Review The Watchers: Knight of Light by Deirdra Eden - Sam Enjoys & Shares! The Watchers: Knight of Light by Deirdra Eden is a fantasy series set in 1270 A.D. England. It is a spellbinding fairy tale featuring a brave and resilient female protagonist. The Watchers: Knight of Light is book one in the fantasy series The Watchers. I listened to the Audible audio book version so my review is mainly focused on the audio version. 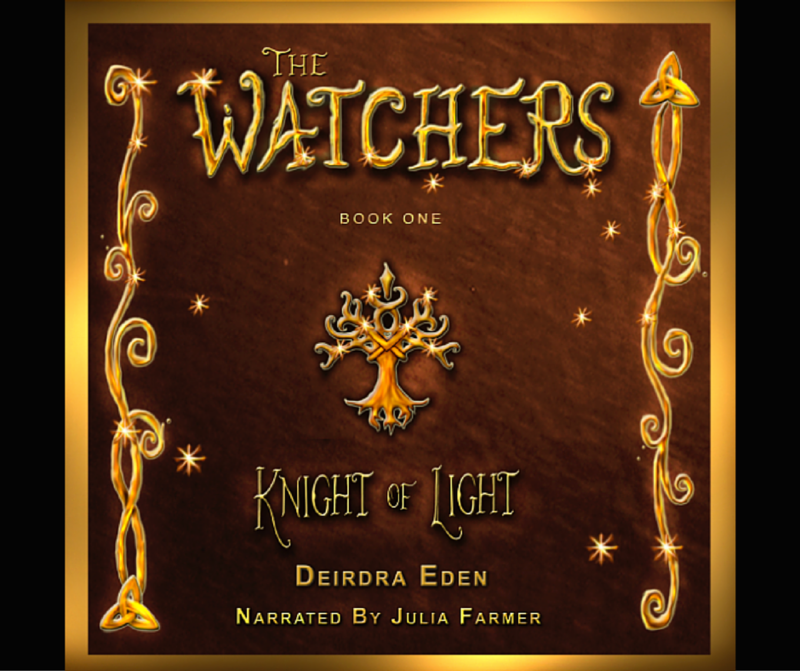 I received a free Audible audio book copy of The Watchers by Deirdra Eden. Plot summary: “All the training in Heaven couldn’t prepare me for the war on earth, nor for the love, loss, or loneliness humans feel. There are things worse than death, and every last one of them is hunting people like us. Even though we all feel human at times, we must remember, we are not them, we are their watchers. In England, 1270 A.D., Auriella flees her village after being accused of witchcraft. 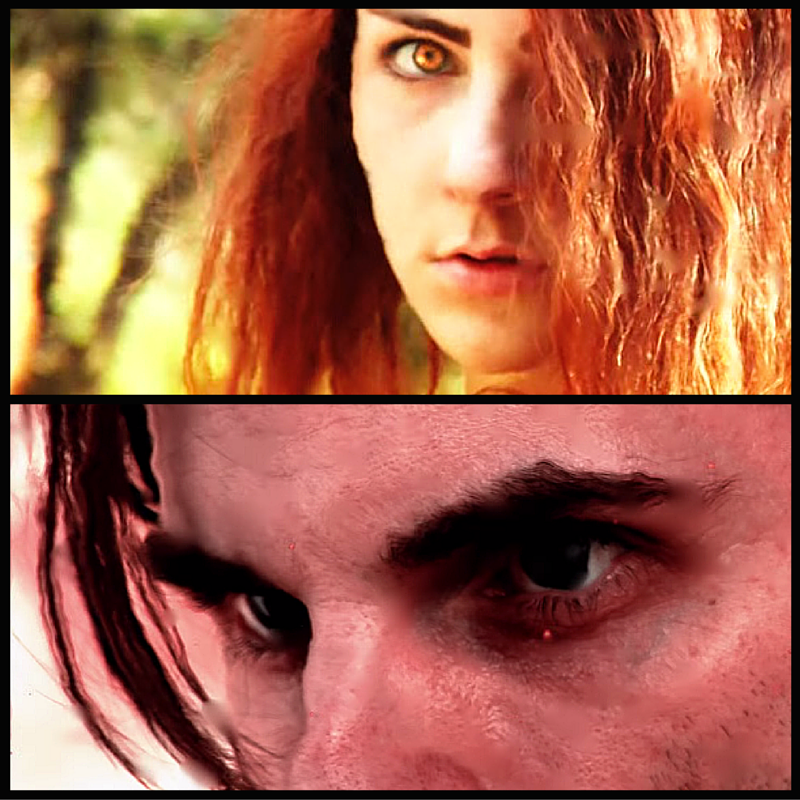 Pursued by nightmarish creatures, she struggles to accept the truth about her humanity. Filled with fairies, dwarves, pixies, dragons, demons, and monsters, Knight of Light is an enthralling tale that will capture the imaginations of readers young and old.” (Summary provided by publisher, I am sharing it because it describes the book well). I thoroughly enjoyed listening to The Watchers. Narrator Julia Farmer gives a lovely performance. I felt like I was listening to a good friend tell a story. Her voice suited Deirdra Eden’s words perfectly. Some audio books have a dry presentation that makes me feel a little impatient. This one is paced just right and a delight to the ears. 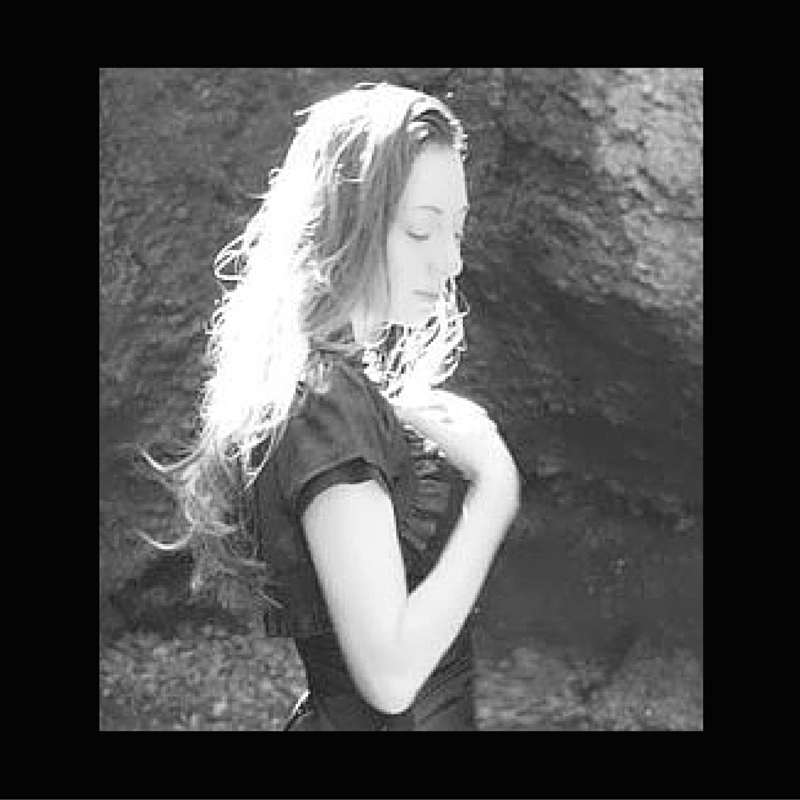 The story is a fascinating spiritual fairy tale featuring a strong female character. It is ideal for an immersive audio book experience. This is the type of audio book that would be wonderful to listen to during a relaxing bath or for evening story time. This creative fantasy novel is suitable for adults, teens and tweens (possibly younger with parental guidance). Deirdra has spent the last decade captivating audiences of all ages with her Amazon Bestselling novels and fairy tales. Her specialty is paranormal theology that delves into documented historical phenomenon and natural disasters of biblical proportions that entices indulgence of a fine line between fact and fantasy.